This week’s episode is brought to you by GameFly. Get a 30-day free trial and one free game today! Big thanks to Jorge for joining us this week, it was a massive pleasure to finally get him on the show. The conversation was a lot of fun as the stories that inspire true crime films are often ridiculous. 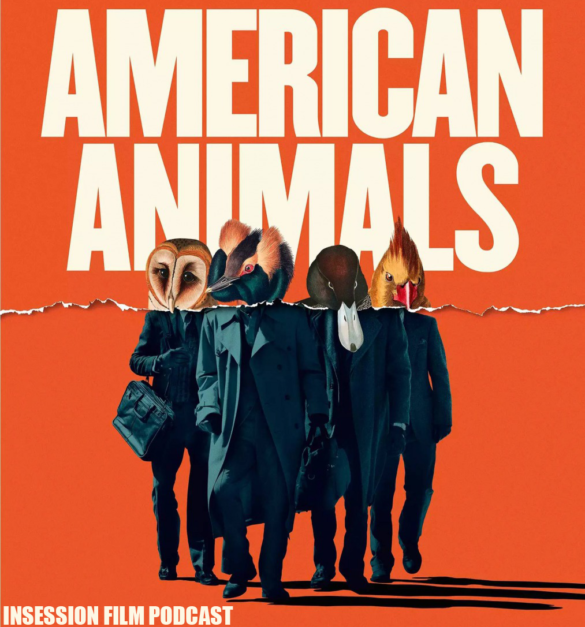 American Animals is very aware of its craziness and Bart Layton made that clear in his direction, which fostered some interesting banter in our review. We discussed Solo quite heavily last week, but there were still a few things we wanted to clarify about our thoughts. We had some off-mic conversations over the last week that we thought would be interesting to share on-mic as well. “True Crime” is a genre that dates back to 1931 with Fritz Lang’s M (at least that’s the most noteworthy of that era) and it has continued to fill the cinematic landscape since then with many varying styles of dramas and documentaries. 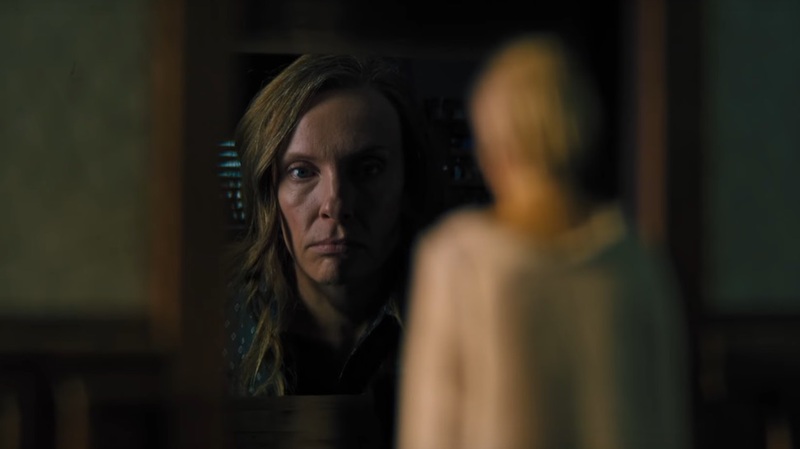 Sometimes these stories are so crazy you have to tell them cinematically, and hopefully our lists articulate why these films do have something to offer, despite the heinous crimes they feature. That said, what would be your Top 3?